Inexpensive jewellery is one of our shopping weaknesses, so naturally we have a lot of experience in what looks luxurious (even when it isn’t!) and the telltale signs of low quality. Since we figure you might enjoy budget bauble shopping as much as we do, we thought we’d share our top five tips to keep in mind next time you pick up an affordable piece of jewellery. Scroll down to check out the tips and to shop our under-$100 picks! Too-shiny metal is a dead giveaway of inexpensive materials. Instead, opt for pieces that have slightly darker colouring. Even if you’re a die-hard glitzy girl, we recommend avoiding plastic gemstones, especially of the neon variety. 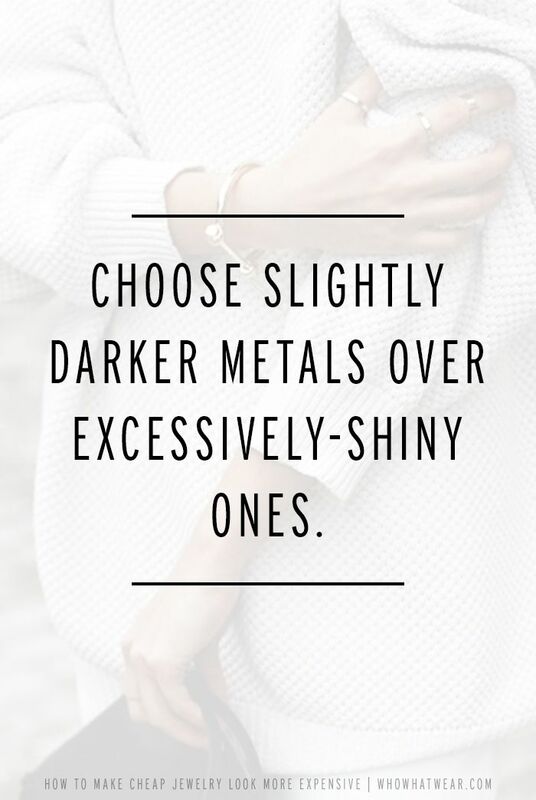 Instead, opt for clear crystals, which will still give you a bit of glamour while still feeling elevated. In the realm of inexpensive jewellery, look for jewellery made of gold vermeil, which won’t leave colour residue on your skin. 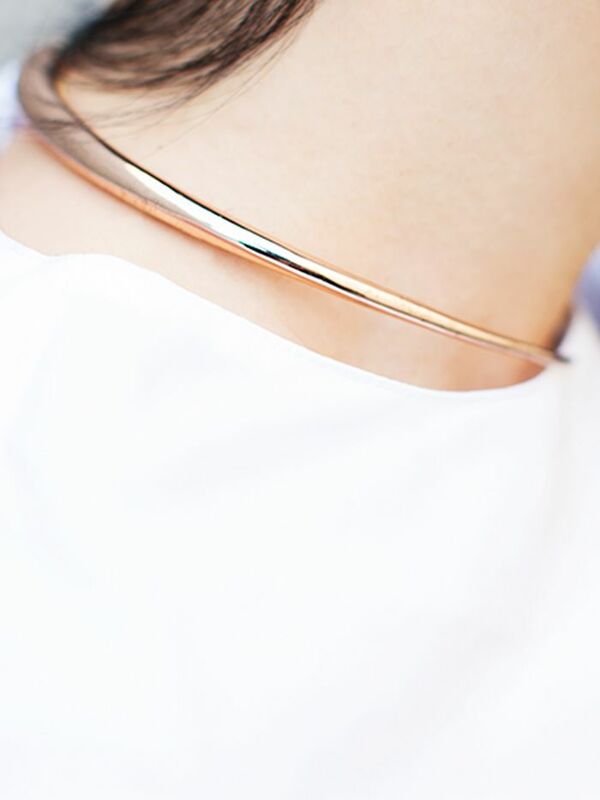 Avoid copper, nickel, and gold-plated jewellery, which can leave telling green marks! You want to pick affordable jewellery that has a little bit of weight too it. Flimsy and lightweight baubles almost always look cheap. A blingy bib necklace may seem like an easy way to dress up an otherwise boring outfit, but they can feel a bit common and cheap. When picking a statement necklace, look for geometric chokers, sculptural pieces, or pieces with vintage charm or an ethnic vibe. What's your favourite brand of jewellery? Let us know in the comments below!